The Honourable Dilianna Wescott has loved her neighbor, Lord Nicholas Rushton, the Earl of Avondale and the Marquis of Rushton, since she was in leading strings. Now Nicholas is a widower and a self-proclaimed misogamist, and he asks Dilly to act as his inamorata during the London Season to ward off the bevy of matchmaking mamas and milk-toast chits. She agrees, but only on the condition that he agrees to grant her a favor in return. 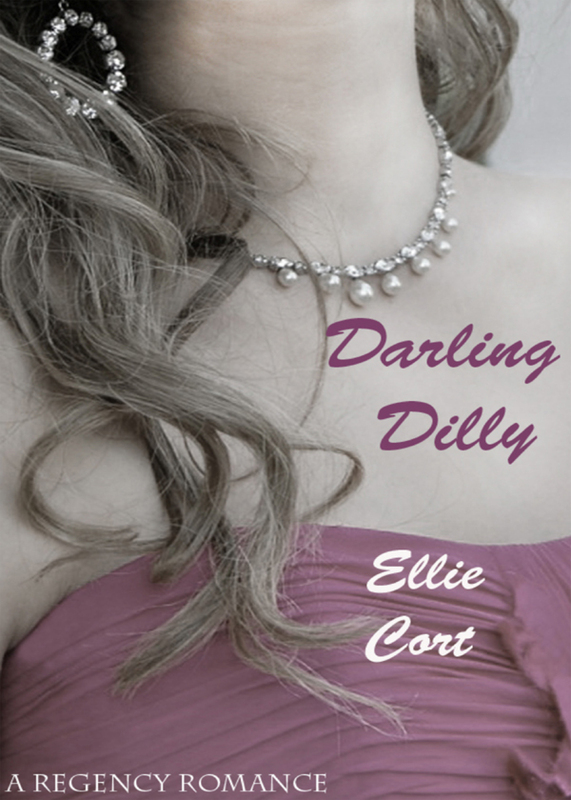 But when Dilly arrives in London for the Season, she learns her father, Viscount Wescott, is in dun territory. Owing several thousand pounds to a miscreant, Vaughn Slater, Wescott agrees under duress to marry Dilly off to Slater to settle the debts as a dowry. Learning of the plan, Dilly decides to entice Nicholas into marriage to avoid the parson’s mousetrap with Slater. While Dilly works her plot, Nicholas faces problems of his own. He receives a letter from his former father-in-law, Don Marco De Rosa, who tells Nicholas that under his marriage contract with Alejandra De Rosa, he must now marry Alejandra’s cousin. Nicholas vows to marry another before being forced into marriage with a second De Rosa, and, at the moment Dilly appears to be a most tempting alternative. And so begins the knotty entanglement of temptations, trials, and triumph, a knot that can only be unraveled by the titled, monied and supremely eligible Marquis and his most Darling Dilly. You can purchase the book online from Amazon or Smashwords in multiple eBook formats at http://www.smashwords.com/books/view/143159.